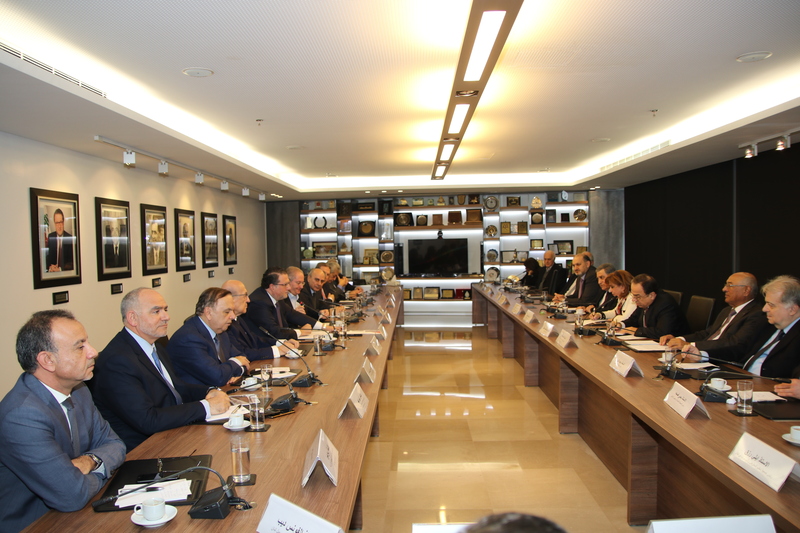 Within the framework of the Federation of the Chambers of Commerce, Industry and Agriculture in Lebanon role in supporting the development of the agricultural sector in Lebanon and following up on the implementation of LEBANON INDUSTRY VALUE CHAIN DEVELOPMENT (LIVCD) PROJECT funded by USAID. 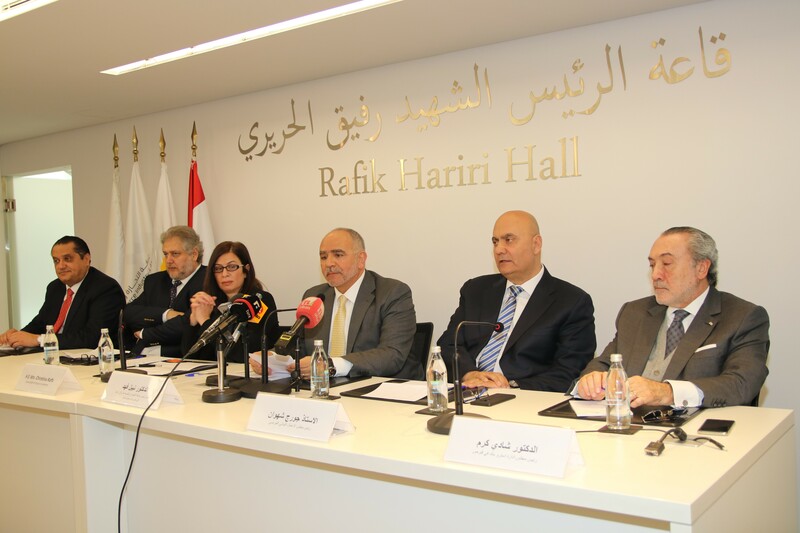 The program organizes a national campaign that supports the common objectives through the projects implemented with the Federation of Lebanese Chambers and Chambers. This Campaign strengthens the role played by the Chambers as a sustainable entity which supports and guide Lebanese producers achieving requested quality and specifications and reaching out to market opportunities. 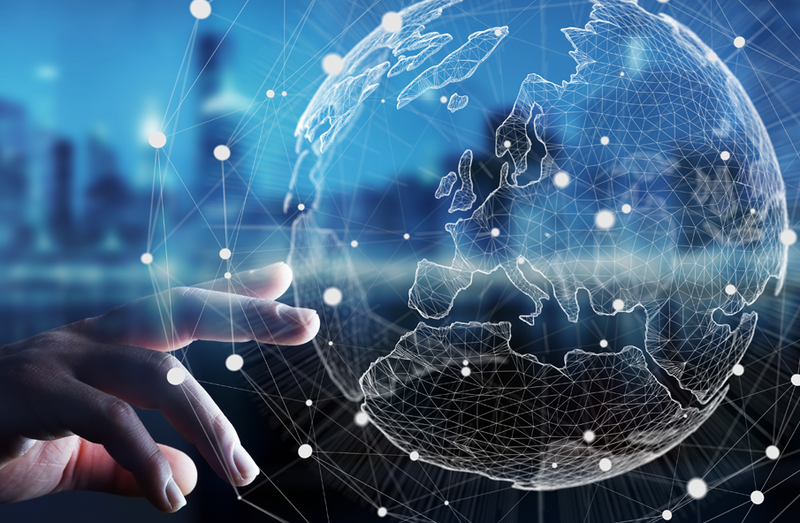 The Chambers propose services and facilitates training program, and plays a major role in helping producers build their capacity and acquiring useful techniques and skills. Therefore, Lebanese producers will benefit from more professionalism which will facilitate their business and will allow them a faster return on investment. The Chambers will also facilitate linkages with certification bodies to reach international standard of quality allowing exports of Lebanese products. This campaign will encourage stakeholders active in the agri business sector to improve their focus on product quality and specifications. The campaign will allow recognition of the benefits of the Lebanese products at the national level, while educating consumers on better and healthier consumption habits. 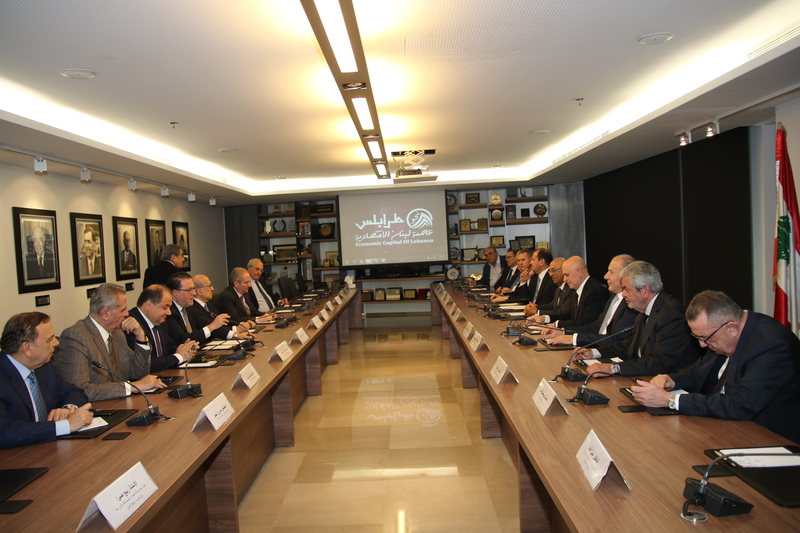 The Federation of Chambers of Commerce, Industry and Agriculture in Lebanon (FCCIAL) was established in 1997 as the national umbrella of the four regional Chambers in Lebanon. Copyrights © 2019 All Rights Reserved, Powered by MEWS.